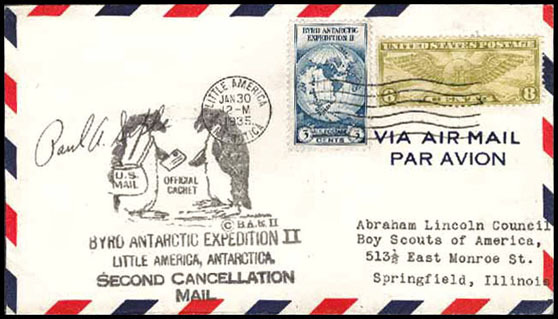 Copyright © 2010, 2011 by Scouts on Stamps Society International, Inc. All rights reserved. 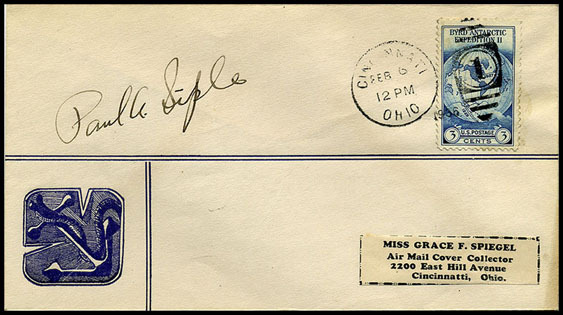 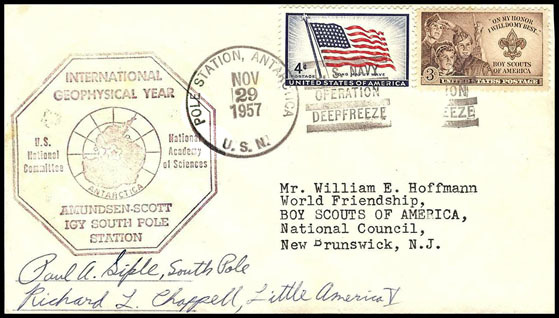 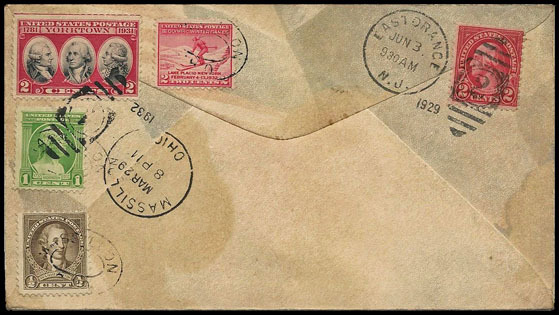 These are primarily Paul Siple polar covers without any Scouting elements, other than the addressee. 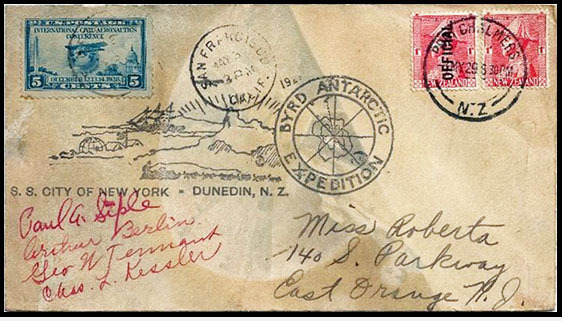 on May 3, 1929 as well as Port Chalmers, [Dunedin] New Zealand on 3 MY 29, the same date.